We witnessed history this past weekend, as Conor McGregor and Floyd Mayweather stepped into the ring. McGregor making his debut as a boxer against Floyd Mayweather was a much anticipated battle the fans wanted to see. 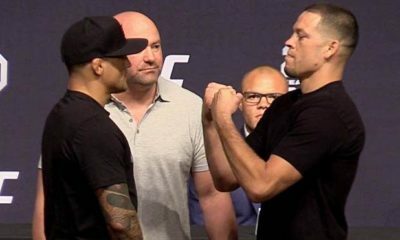 At first glance, this appeared to be a “joke” to boxing fans; however, McGregor quickly changed their view. 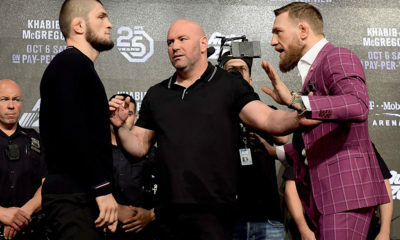 The first couple of rounds, McGregor was aggressive and made a statement that he wouldn’t be pushed over. 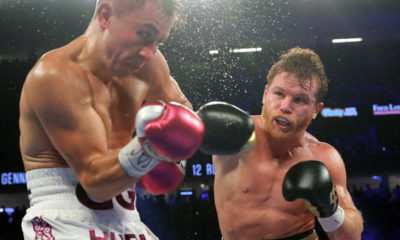 The match offered several minutes of excitement for boxing fans as the two battled it out. McGregor’s biggest downfall was time, as the match progressed the signs of fatigue became a factor. McGregor was just not ready to go the full 12 rounds against TBE. I must admit, I am not a Mayweather fan myself, but I cant ignore the fact he is 50-0. Mayweather will retire as one of the greatest and has successfully guaranteed a spot in the Hall of Fame. Putting the flashy cars and the money to the side, Mayweather is a phenomenal athlete and is incredible at what he does. 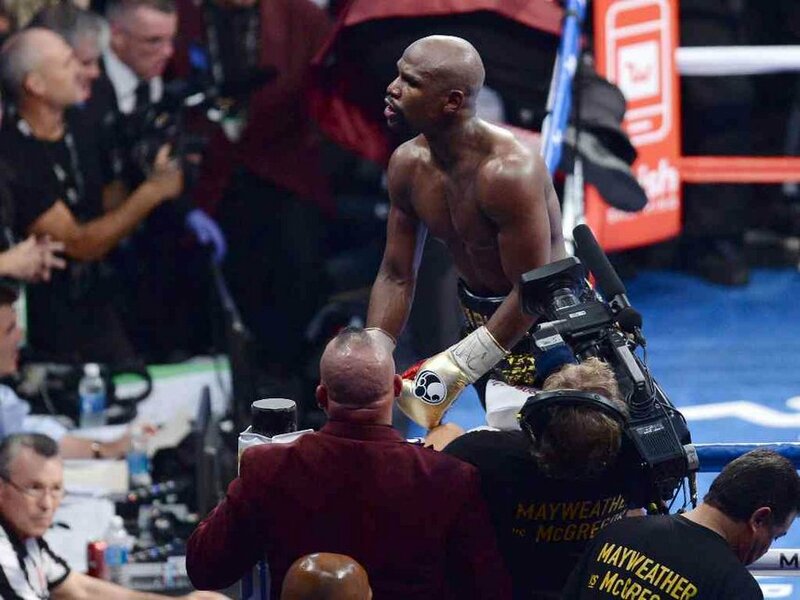 This is the second time Mayweather calls it quits and he has proven that he can still fight at 40-years of age. 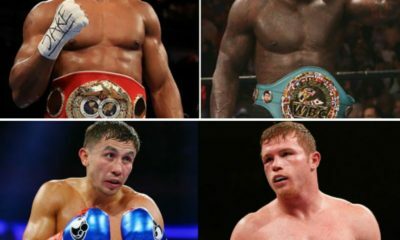 As Mayweather makes his way to retirement, the question remains, who will step up as the top boxer? Many names come to mind, but none who will make an impact like Mayweather. A perfect mark in 50 battles is hard to beat. I would like to hear what you guys think regarding the end of a phenomenal career for Mayweather in the comments, or please take the discussion over to our great Discuss page.